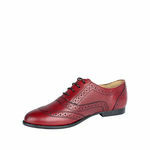 Lace up brogues that lend themselves well to casual wear. 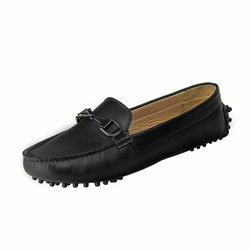 These shoes would look great with a white tee and a pair of denims. 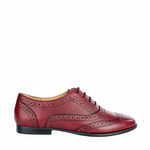 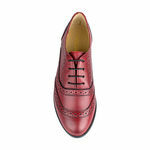 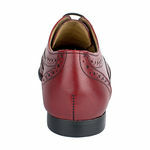 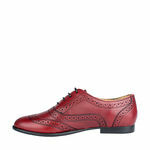 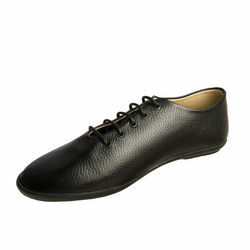 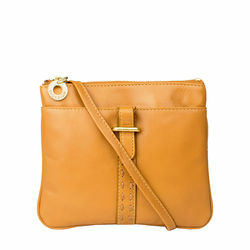 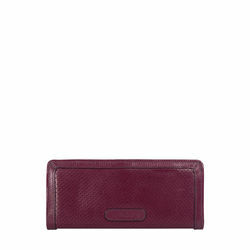 -Made in textured leather with an unique brogue pattern, & with a burnish finish at the toe and counter. Lace up brogues that lend themselves well to casual wear. 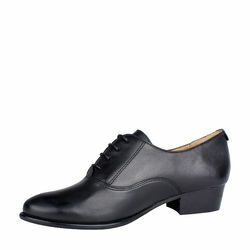 These shoes would look great with a white tee and a pair of denims. 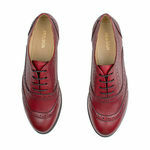 PRODUCT DETAIL -Lace up shoes with flat heels -Made in textured leather with an unique brogue pattern, & with a burnish finish at the toe and counter.